New artwork for iPhone 6 and 6+. Mastersoft Chess Professional has one of the World's best Desktop PC chess engines crammed inside! This engine finished 4th in the World Microcomputer Chess Championships and is not available in any other iPhone chess game. 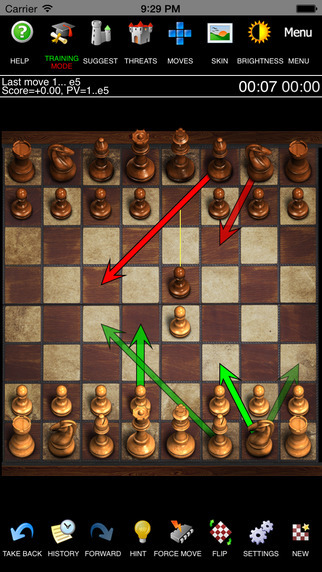 Designed by chess champions to play like a human opponent, Mastersoft Chess will take you from Novice to Grandmaster level! 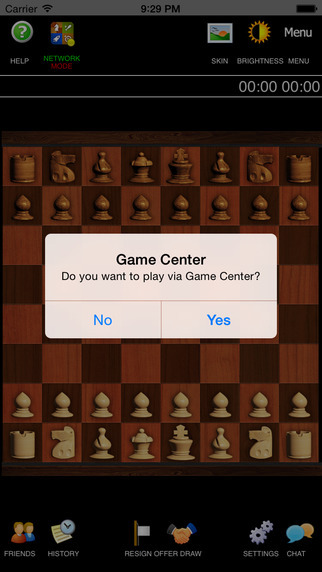 Features stunning high resolution sets by renowned Chess designers. 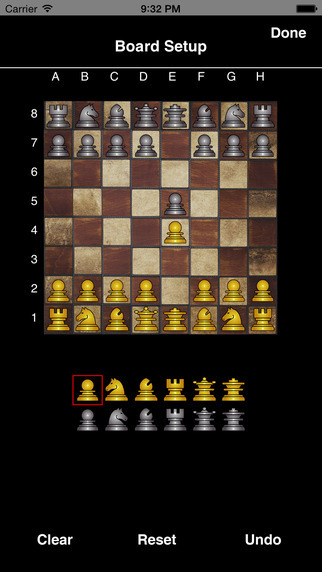 NB This is the full enhanced version of our Chess Free App. # No Advertisements. No Banners. No pop ups. 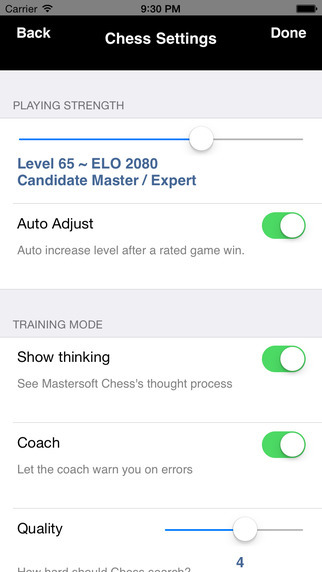 # Fully configurable "Threats" and "Suggestions" in Training Mode. # Board and pieces only view i.e. hide all icons and displays.